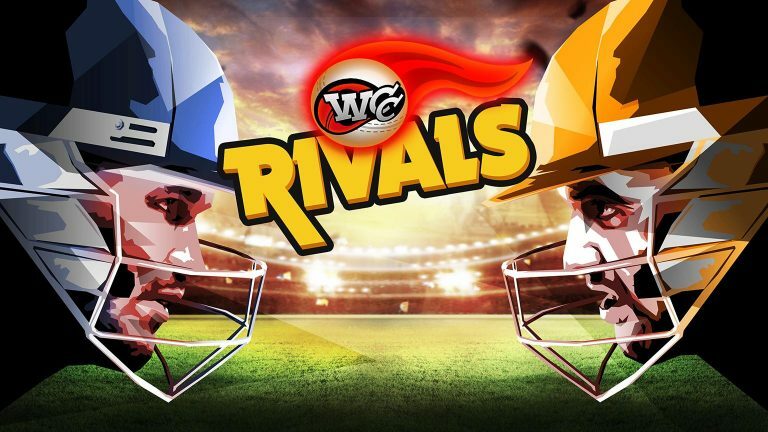 WCC Rivals -Real Time Multiplayer, PRE-REGISTER NOW! You asked us, time and time again. We listened, and the wait is nearly over for the most requested Real-Time Cricket Multiplayer! From the multi-award winning studio that brought you WCC2….Cricket Multiplayer at it’s best. Real Opponents. Real-time. Real Thrills. Beat Your Rivals!